Thank you for visting my site and learning a bit more about my music and ministry. From a young age music has always held an important part of my life. I was raised that music could stir a soul and I learned when you pair that music with the message of our Savior and His Love, it becomes a source of strength and inspiration. My mission is to share that message with all those that will listen. Gospel Music is my avenue to share what Christ has done in my life and pray He will use it as a source of encouragement and inspiration to all that will listen. 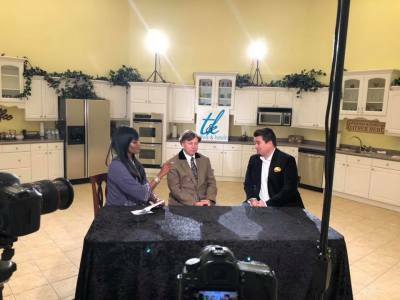 What an honor it was to be a part of The Treva & Kevin Show that aired on January 23, 2019 on Nasvhille TV30. The show is in it's 5th year here in Nashville. 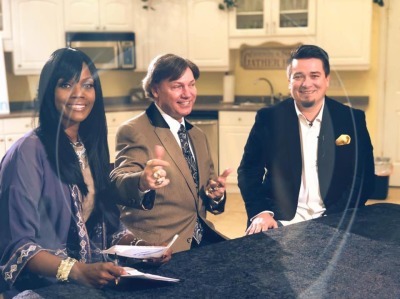 I was able to discuss a few topics dear to my heart, from marriage to ministry. 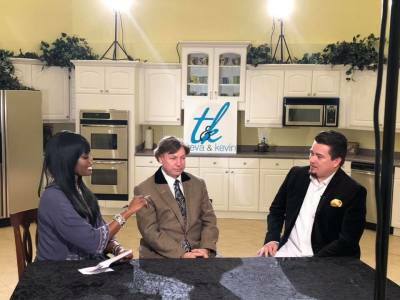 For more information on the show please visit The Treva & Kevin show website. New Radio Release Lands on the charts. Going to the Promised Land Charts at Number 16 on the Radio Music DJ Charts for the week ending 2/17/19. I am excited to announce my latest radio release, Going to the Promised Land, is now released to Southern Gospel Station nationwide. What makes this song even more special, is the opportunity to have the Tribute Quartet sing on this track with me. It was an honor and priveledge to have one of the top quartets in Southern Gospel agree to sing on this track. Contact your location stations today to request the latest single and I pray that this will inspire folks to smile, and just sing along. I am pleased to announce that This I Believe breaks into the top 80 at #58 for the January 2018 Singing News Charts. It's an honor to be featured among so many top artists in Southern Gospel. This I Believe was written by Kenna West, Lee Black and Joel Cox. A song that resounds as the anthem of the church bringing a creative message behind our testimony as desciples of Christ. Produced by Godsey and Associated and shot on location in Hendersonville, TN. 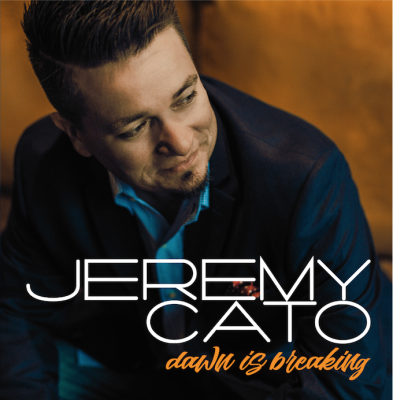 Invite Jeremy Cato to your church or event. 2018 was a great year in ministry. I was blessed to travel and minister in Missouri, Kansas, Arkansas, Indiana, Tennessee, South Carolina, and Kentucky. 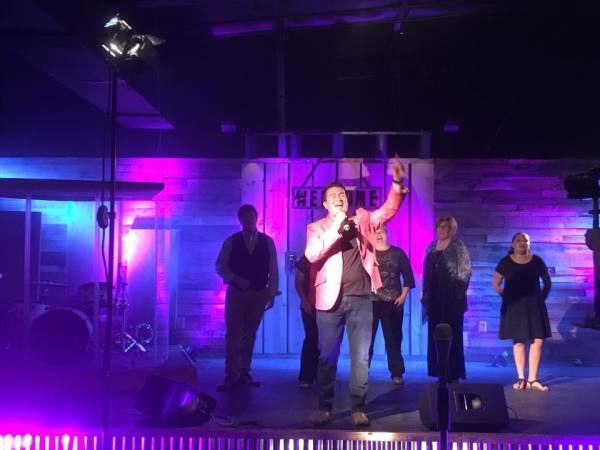 From local church services, to large events JI strive to bring a unique ministry experience to every opportunity and door that God opens. I would love to be a part of your local church or event, just email me at [email protected].